BIG TEN TENNIS: Recruiting 101: How do I become a college tennis player? Recruiting 101: How do I become a college tennis player? The Intercollegiate Tennis Association (ITA) is the governing body of college tennis, but first you have to go through the real rule maker -- the NCAA. There's the amateur clearinghouse and the eligibility center. And then there's that (not so) little thing called academics. It's not just about what your high school wants you to take, the NCAA has certain requirements you must meet if you want to play college athletics. Fortunately, the NCAA Eligibility Center has a lot of the answers for you online. Read them, study them and then take them to your guidance counselor. The NCAA is there for the technical stuff, but there are also places that can help you understand it a bit better. 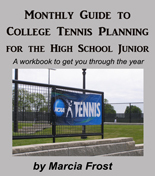 I do a Monthly Guide to College Planning on College Sports Connect (and the more specific College Tennis Connect) that can help you make sense of some of the rules. You will also find articles there with helpful hints for prospective student athletes. Tennis Recruiting is another place for articles about becoming a college tennis player and they offer the opportunity to post your profile. The USTA (United States Tennis Association) has also been expanding their information for those who want to play club and varsity tennis. Junior tennis is the obvious road to college tennis, but high school tennis is a great addition or substitution. It's true that you won't find scouting at high school tennis matches the way you see in football or basketball. That doesn't mean it's not worthwhile. 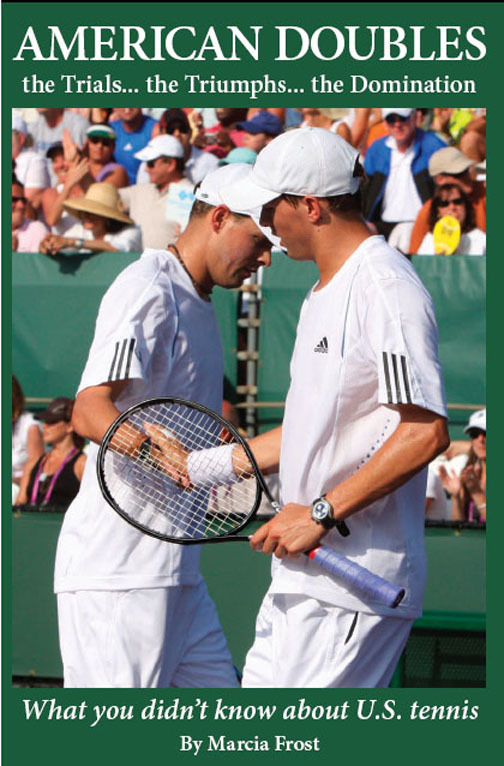 Every match you play garners experience and exposure and that's what you need if you want to become a college tennis player. So don't rule out high school tennis as a step toward a college tennis career.